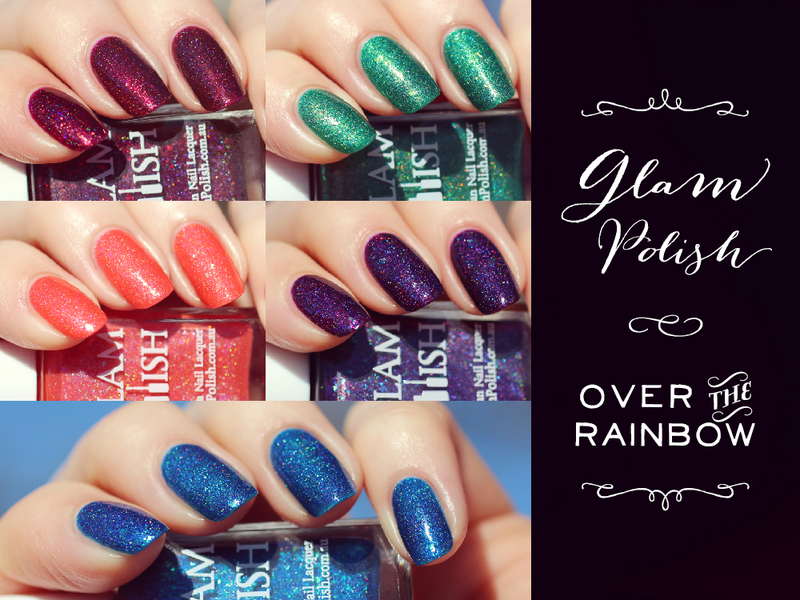 I have a dazzling array of merry and bright holiday colors from Pretty Serious to share tonight! 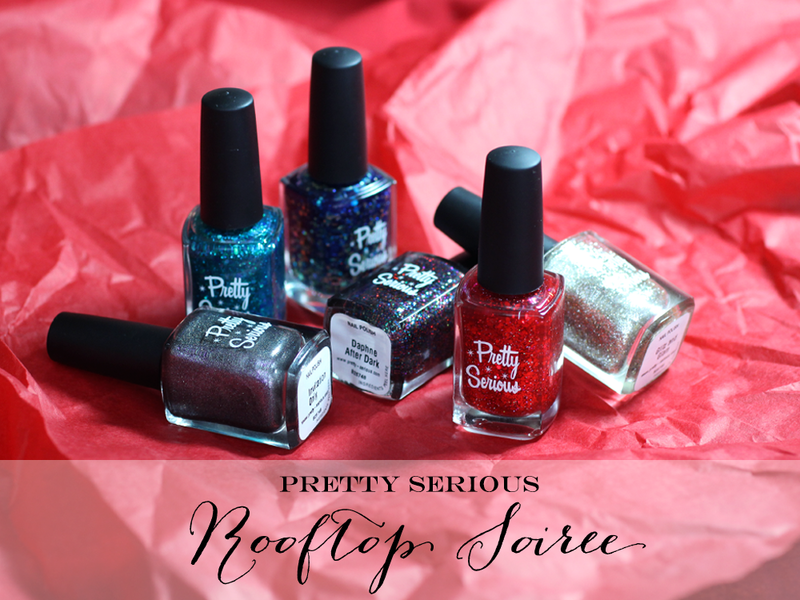 Here is the "Rooftop Soiree" collection, a set of six sparkling polishes to get the party started. Keep reading to see more! Today I have a slightly-overdue post to share, but hopefully you'll still enjoy it! 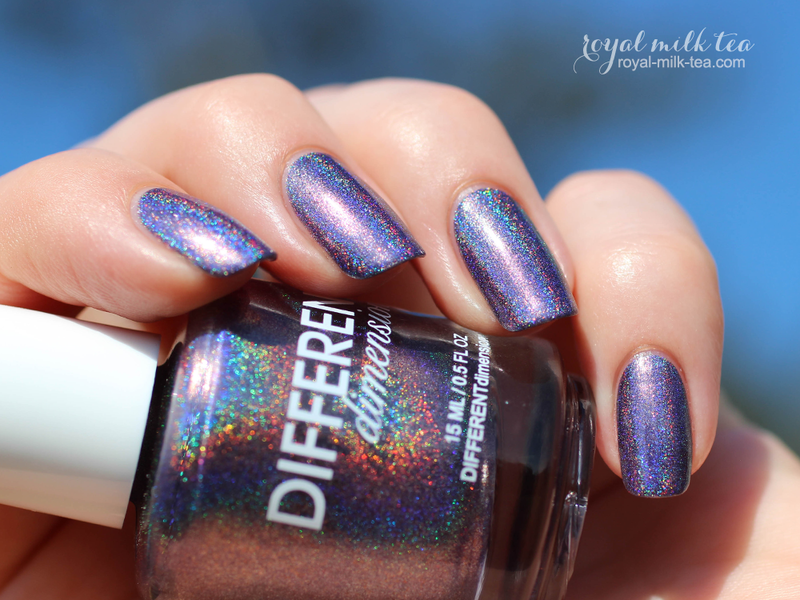 Here is This is Halloween, a stunning color from Different Dimension which was part of last October's A Box, Indied from Llarowe. Looking for something a little different to wear this Valentine's Day? 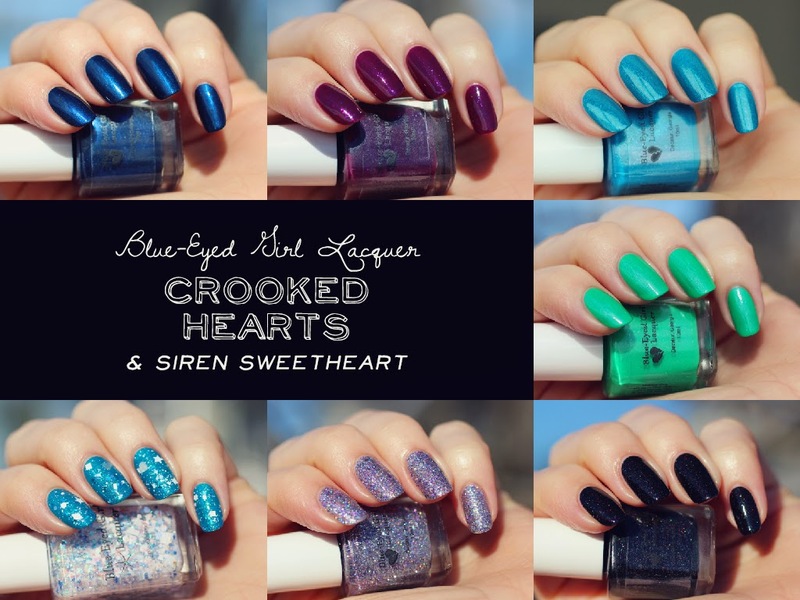 Tonight I have the Crooked Hearts collection from Blue-Eyed Girl Lacquer, plus the new limited edition Siren Sweetheart to share! Keep reading to see more photos and my review.